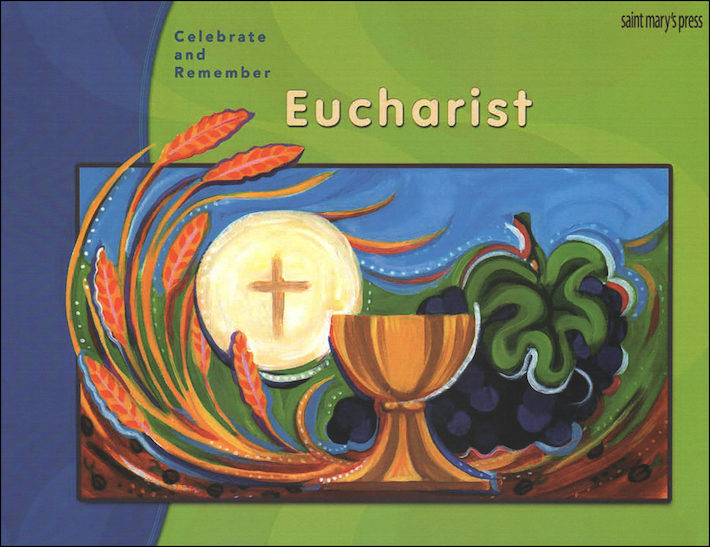 As the preparation for the Sacraments of First Reconciliation and First Holy Communion is now combined, children who have not received the Sacrament of First Holy Communion MUST REGISTER FOR BOTH SACRAMENTS. Submit payment(s) online or to the parish office. The Parent Information Session will further explain the Sacrament Preparation Program and how you can continue to support your child’s faith development. The Parent Information Session is mandatory for all parents, even if your child will only need the second half of the combined program. To allow children celebrating the Sacrament with their schoolmates, the First Holy Communion celebration will be scheduled according to their schools. This will be determined at a later date.